It is not best lens in the world. But if you got GH1 or GH2 body and want zoom for cheap, it'll go just fine. What adapter is everyone using with the G series lenses these days?? 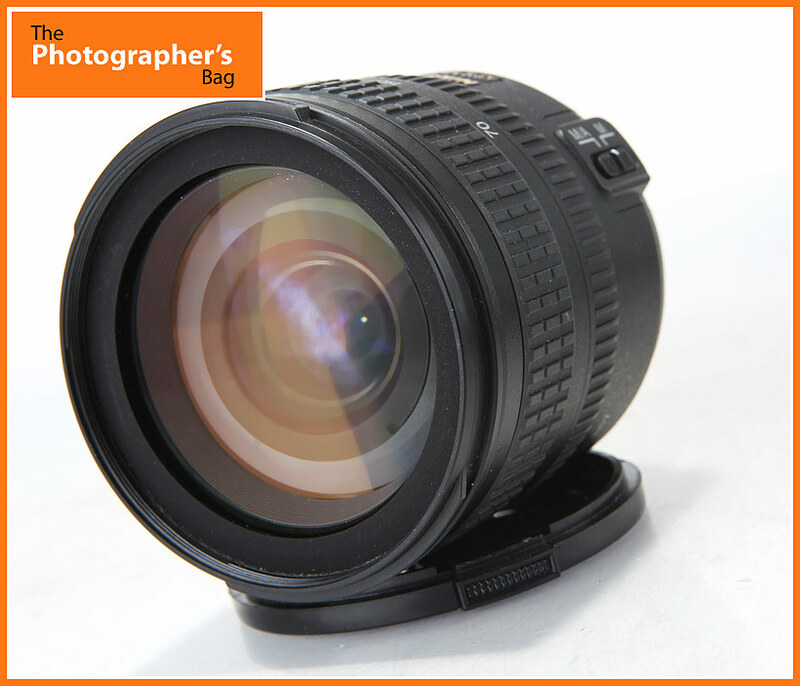 I've got the Nikon 18-55mm lens, which is a bit sharper than this lens, and you can find those for around $50. How do you control the aperture on one these on GH1/GH2? Is there an adaptor that allows us to controller it? Any Nikon G to m43 adapter. I have one of those but there's no way to adjust the aperture on the Nikon G lenses. Is it what you're referring to as "G to m43"? Thank you so much for pointing that out to me. I just checked it out on a G lens. With the adapter, I get a stepless control. It's good and bad, I think. The good is that I can set at any opening but the bad is that I don't know what F-stop I am at.